Swivl rotates to follow the teacher and record the best video. Multiple microphones capture audio of teachers and students. 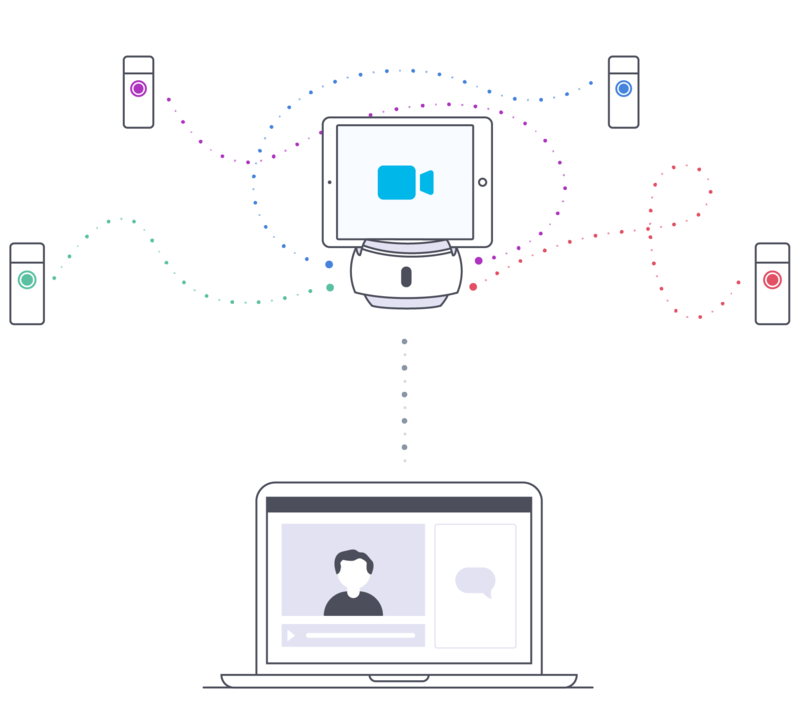 Swivl Cloud for Teams provides a secure and private space for professional development, coaching, and instruction. 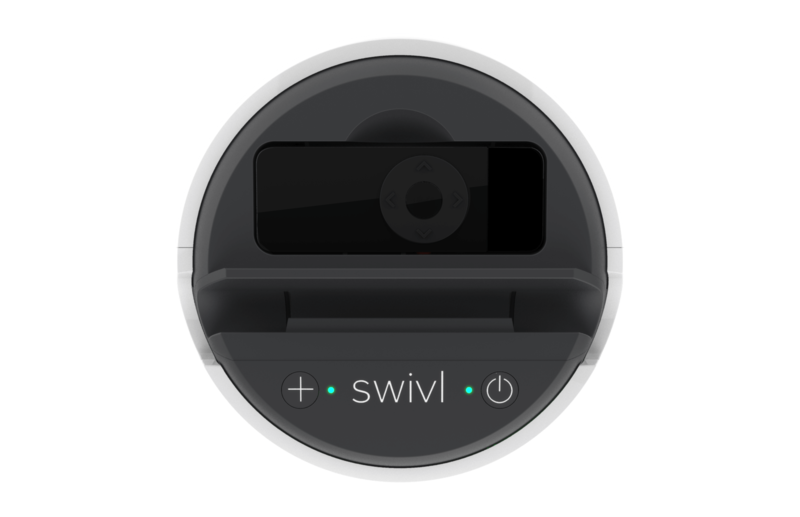 The Swivl robot is an intelligent assistant. It gathers the highest quality video and audio and automatically uploads to free up space. It is so easy and fun, students and teachers will want to use it all the time. Turn to Swivl Cloud to review gathered data and provide growth feedback. Unique insights such as speech analysis, coupled with frequent use, lead to more engaged and supportive teams. Our big goal is to help our teachers grow in their own learning throughout the district. Swivl not only meets this goal but it exceeds it and has been implemented in a variety of ways, not just for professional development.